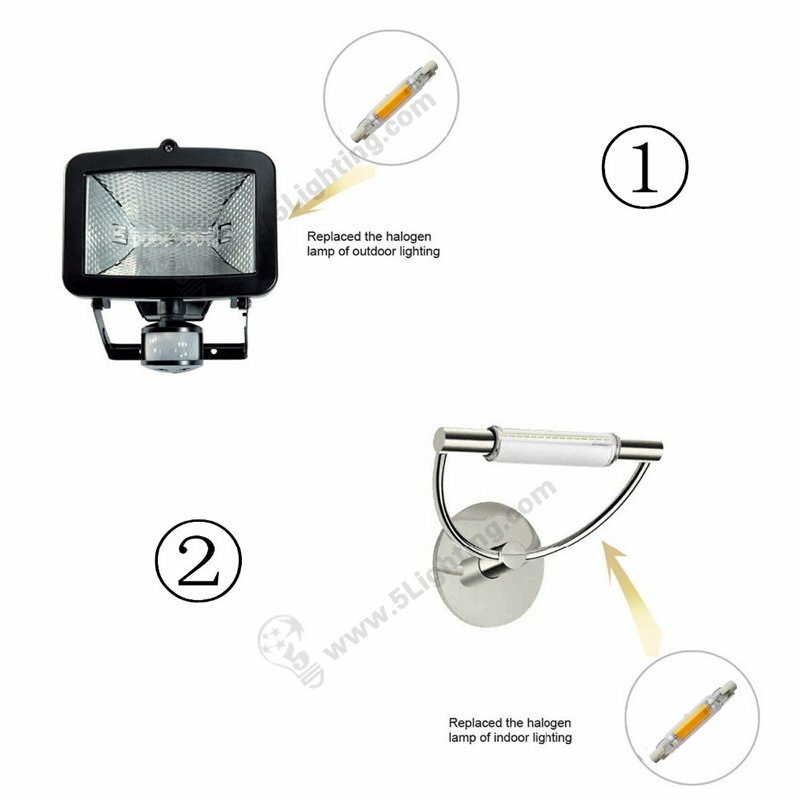 it’s perfect replace traditional J type 3.12″ (78 mm) halogen bulbs . don’t worry about new LED bulb could not fit into old lamp shade . 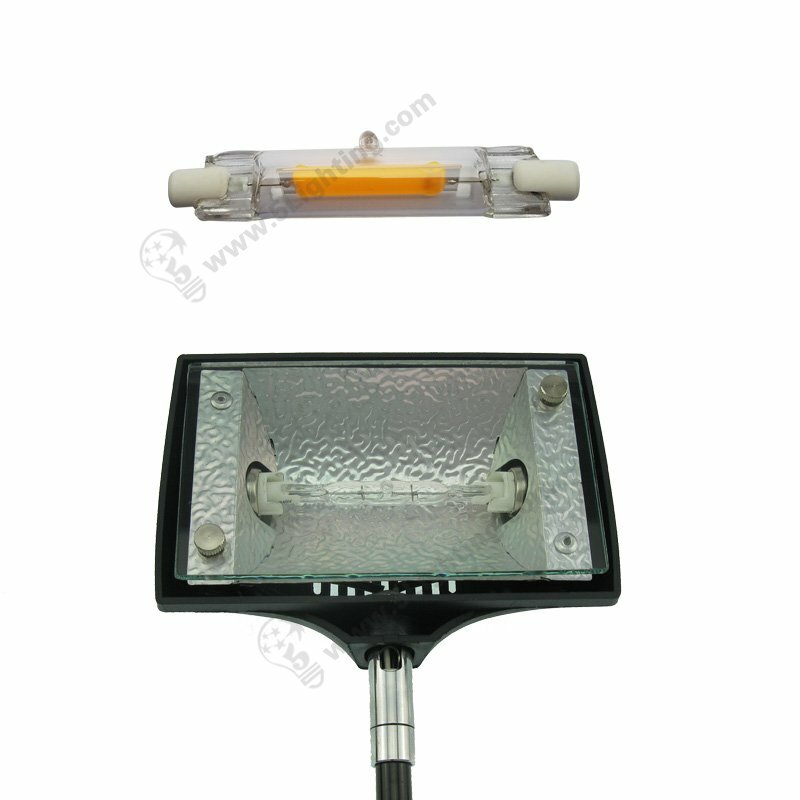 Double end (R7S) lamp base is very popular in bathroom illumination / outdoor flood lights . sucessully change quarz-halogen with COB led . 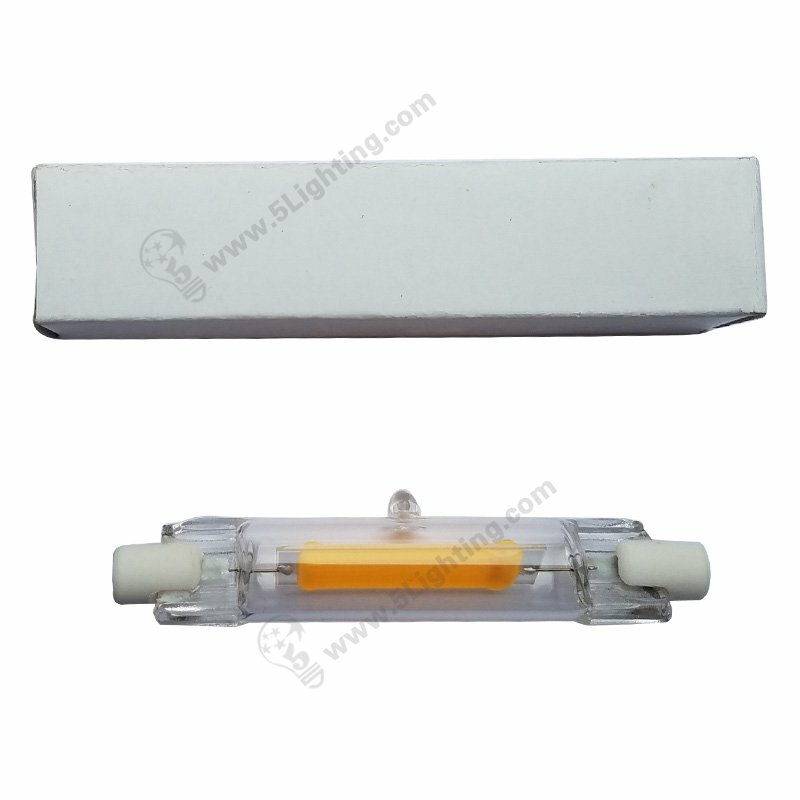 We can meet IP 65 waterproof class . 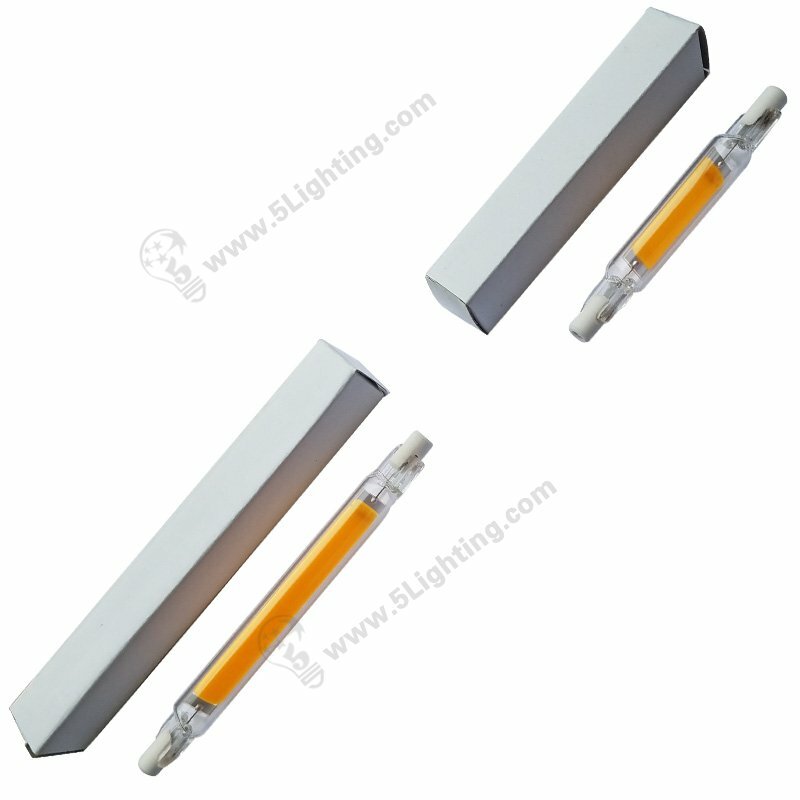 Our whole series of J type R7S LED bulb series can have warm white and cool white color tempeture for options . Average life can be 30, 000 hours up , this is around 20 times longer than halogen t3 bulbs in the market . 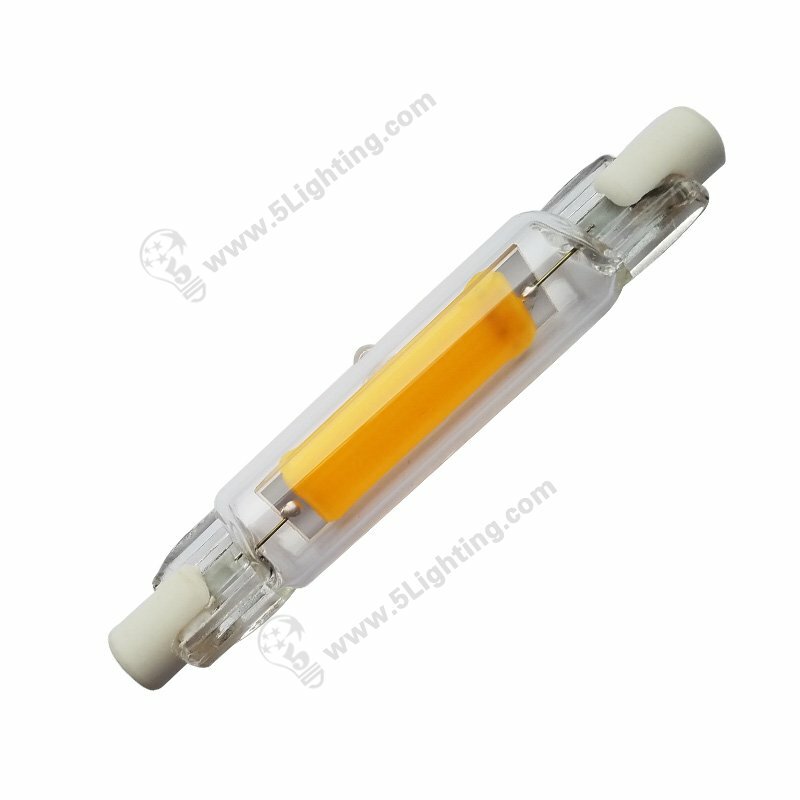 J type light bulbs is a kind of double-ended lighting which is only 3/8 inch (T3) recessed in RSC contact bulb base . 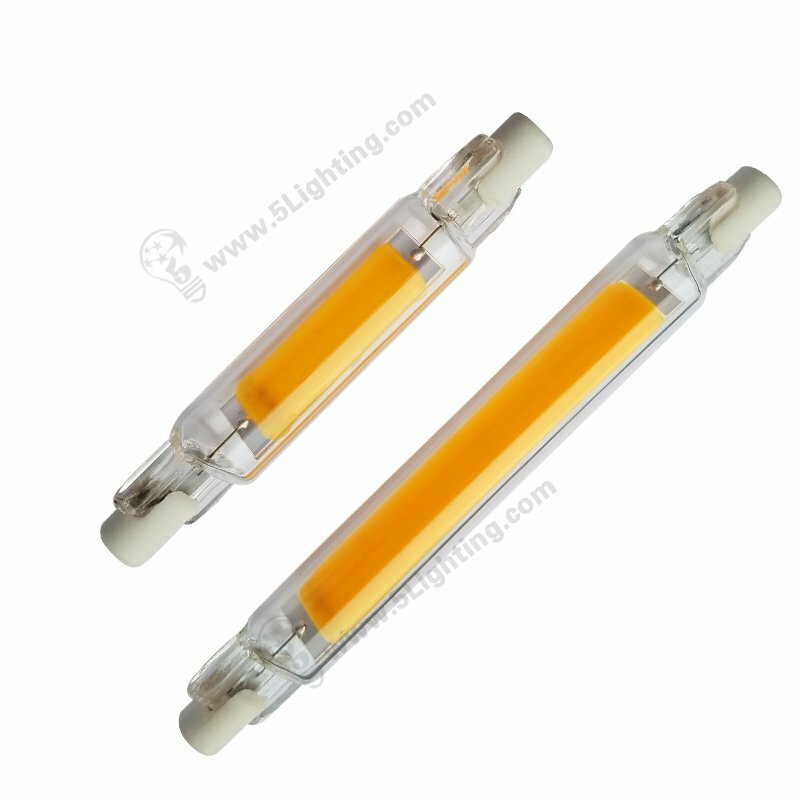 It’s commonly used in halogen lighting sources before LED new source come out . 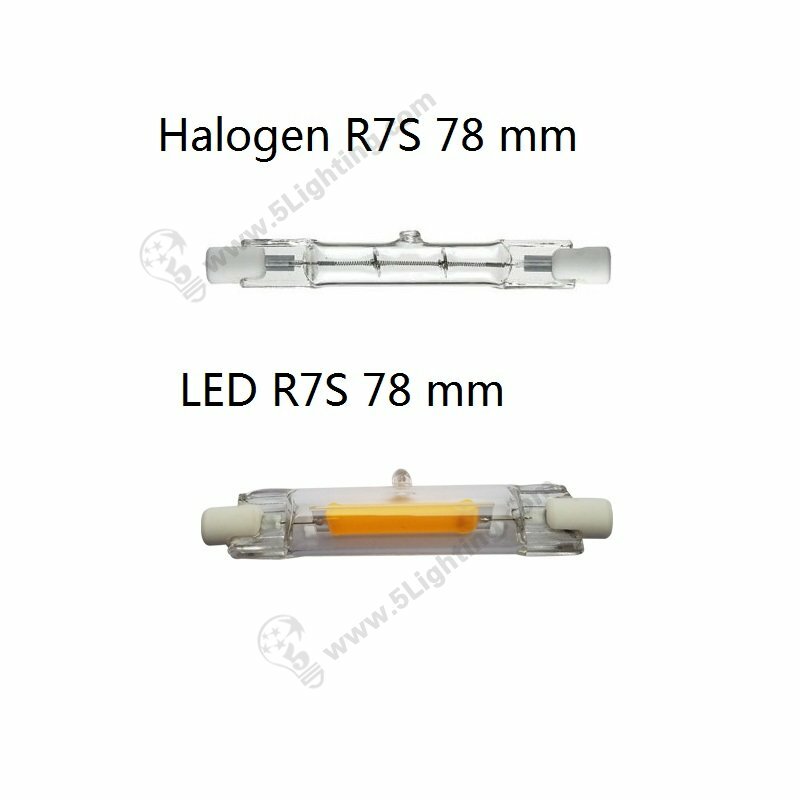 As global advocating for energy saving and emission reduction , our 78 mm LED R7S bulbs can be best replacement choice for old halogen ones . 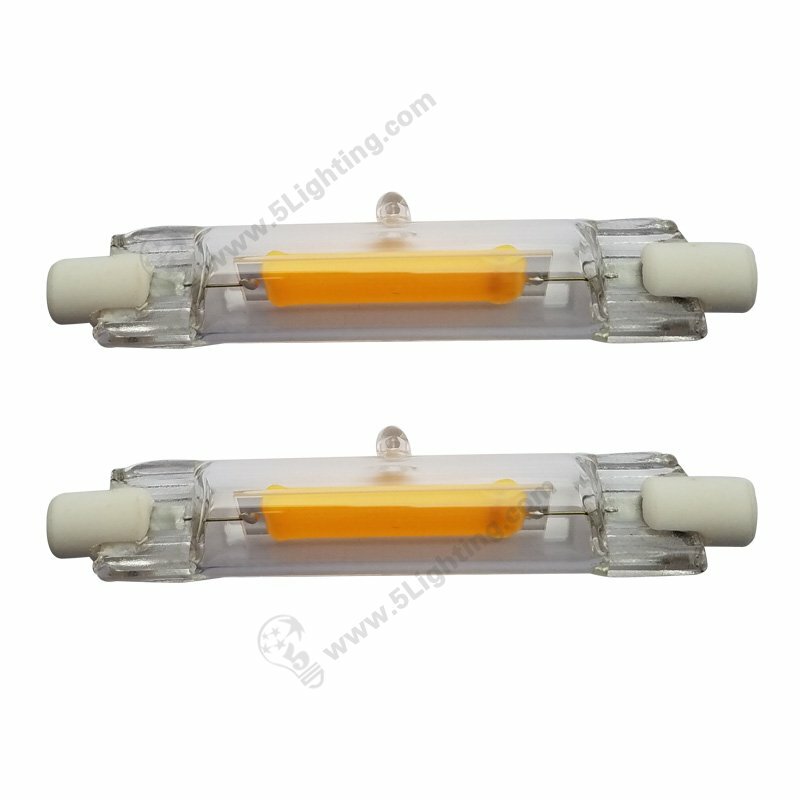 How much models for this LED R7S lighting sereis ?